Still recruiting and have had a few developments. 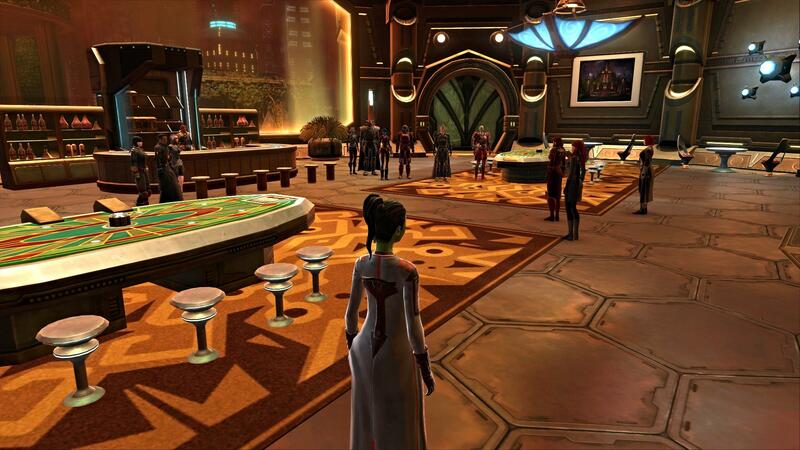 First, we've started kicking off merc-only and agent-only events with a lot of success! We want our non-Sith to be involved and have a place. Second, we've been growing but are still seeking Sith apprentices and non-Sith. We're pretty full on lords. Last, we're exploring recruiting more European players to keep the ones we have company. We're still alive, doing well, and still recruiting! Would love to gain some non-Sith and acolytes! 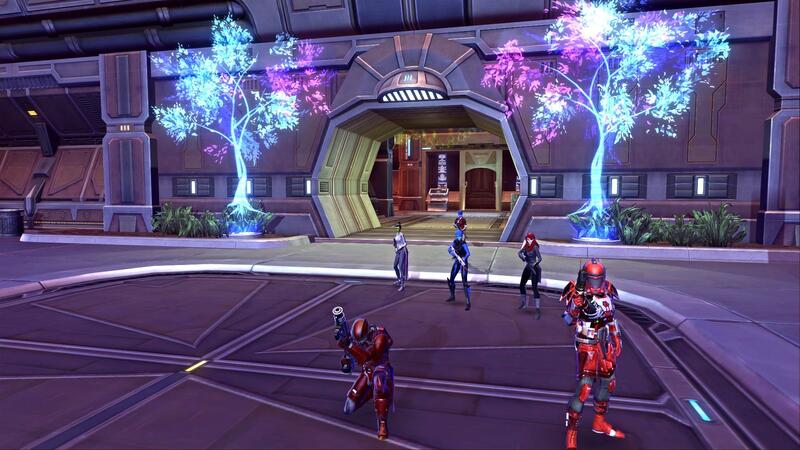 We have cookies, an academy, and some active agent, soldier, and bounty hunter hooks! We're still recruiting with an emphasis on acolytes, apprentices, agents, soldiers, and mercenaries. The mission was to capture a nautilan smuggler named Var'kel and his ship. The smuggler, for unknown reasons, travels between Nar Shadaa and the Hutt fleet at Arrochar regularly. His ship is seen as a means to sneak a boarding party aboard the Hutt flagship, and the smuggler himself may have valuable information on what the Order will face on the mountainous world. The mission was a success and resulted in the abduction of the agent and the capture of his vessel. The reserve team was sent to apprehend him when the original strike team was ambushed by Cartel forces. Moff Kalianya directed the participating personnel to Darth Malice's cantina, which was shut down for use as a safehouse. A handful of agents, soldiers, and mercs arrived, all part of fragmented teams. 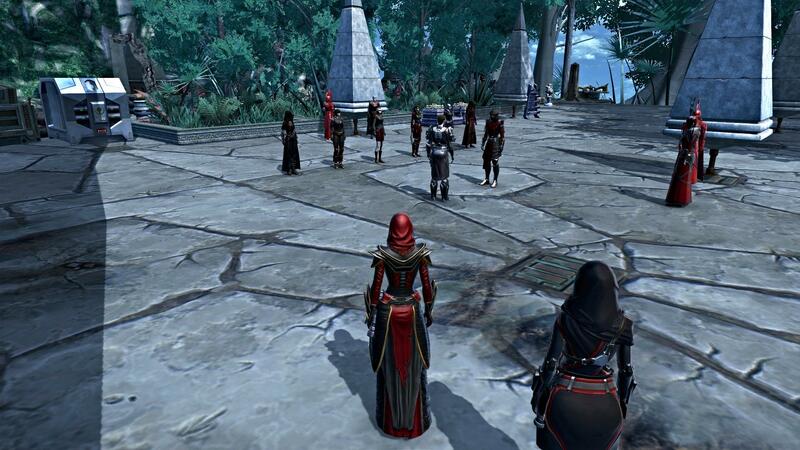 Several Sith also took part, with Lord Kvaraes taking command of them. Kalianya left Fixer Ilythia in charge of the overall effort as she left to attend some urgent business. The personnel were divided into three teams. The surveillance team would find the smuggler, also known as "the mark," at the Slippery Slopes Cantina. 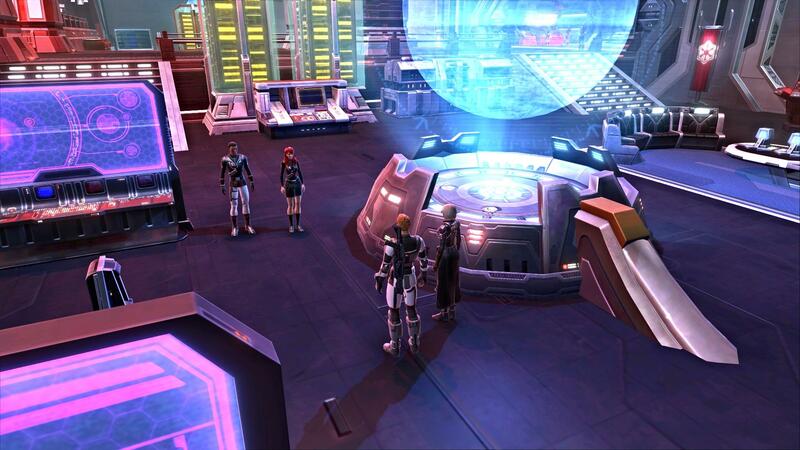 This team consisted of Fixer Xa'vee who was a combat medic, and Saehrus, an Imperial slicer. The second team was the strike team that would assault the Cartel docks where the mark's ship was kept to capture him, his crew, and his ship when the mark returned. The last, consisting of the Sith, would act as reinforcements should complications arise. Fixer Allial would provide technical support and had made arrangements to ensure the mark's ship could not leave prematurely or send out a signal to Cartel forces. The surveillance team found the mark with a Mandalorian. They both left the cantina and were followed by Xa'vee, who reported their movements. Once the mark neared the barracks, he was joined by an assassin droid, and the strike team was launched to catch him at his ship at the Cartel docks. However, along the way, the team was ambushed by a Cartel force, their speeders disabled by ion mines. The strike team fouth against the entrenched ambushers, having 6 to the Cartel's 17 men, consisting of thugs, 4 gamorreans, and a leader. They called in to report they had been ambushed as they took heavy blaster fire. 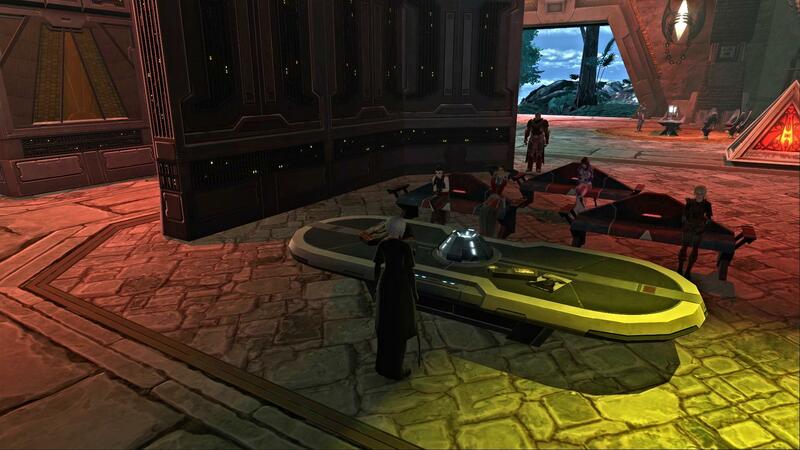 The reserve team of Sith joined Kalianya at the docks, attacking the Cartel guards as well as the mark, his Mandalorian, and the assassin droid. Both battles were tedious but led to victory for the Order. The strike team had medics who kept Warlord Dur'geth and Halberd in the fight at the vanguard. They eventually took down the Cartel forces with precision blaster fire and some explosives. Dur'geth took down the lead with a shot to the head and looted his durasteel-plated twin custom blaster pistols. 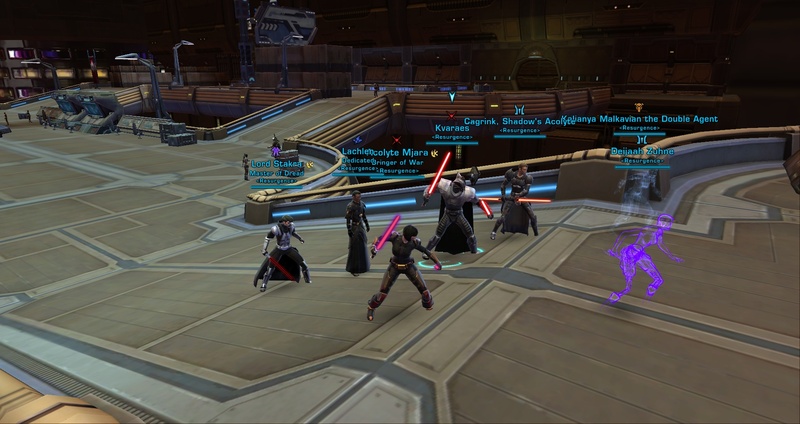 The Sith team led by Lord Kvaraes accorded itself well, with apprentice and acolytes including Cagrink, Malvious, Deijaah, and Lachlen contributing to the battle. Kalianya single-handedly dispatched the Mandalorian in seconds, and the mark was captured. Lord Stakra also accompanied the reserve team and saw battle. A briefing was held to report to Darth Malice. The mark is to be interrogated, his cargo on his ship examined, and a plan of action will be developed to attack the Hutt fleet on Arrochar. Still recruiting with an emphasis on acolytes, apprentices, agents, soldiers, and mercenaries! If interested, visit http://resurgence-ebonhawk.enjin.com/ and apply today! We're focusing on recruiting agents and acolytes at this time. 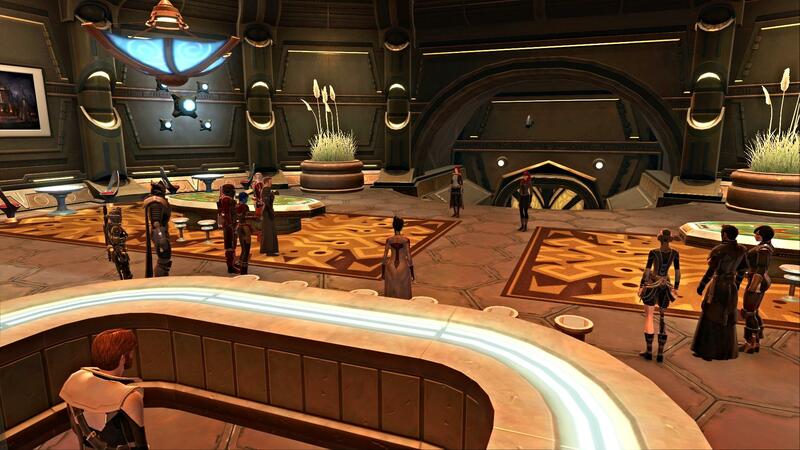 We have a vibrant atmosphere for acolytes complete with an advanced Academy and barracks. Here's a pic from the last training session. Still recruiting! Focusing on acolytes and agents. We're also wrapping up our fourth major story campaign and preparing for Campaign 5, which shall prepare us for the Zakuul. 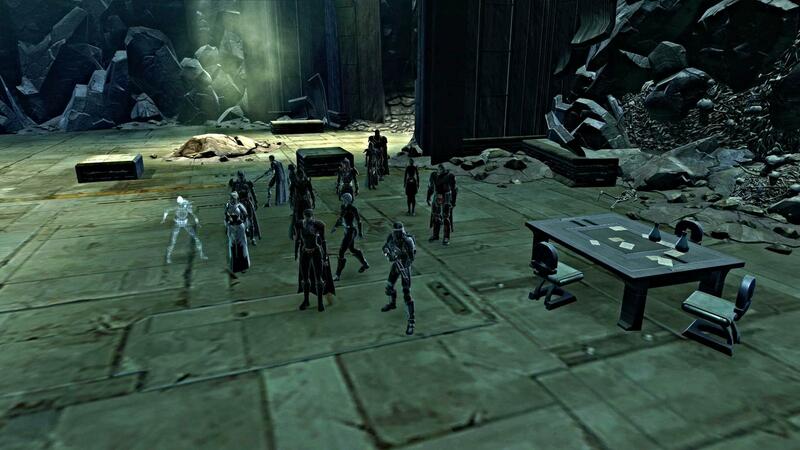 Got some acolyte training in today with Overseer Nyarran leading it. We've weathered the lull in the game quite well and still have an extremely active daily membership. 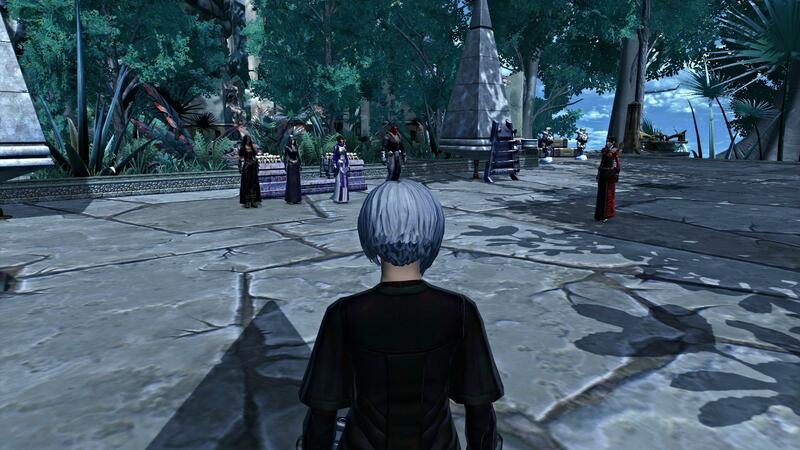 Nonetheless, we're actively recruiting with an emphasis on acolytes/apprentices, and agents. 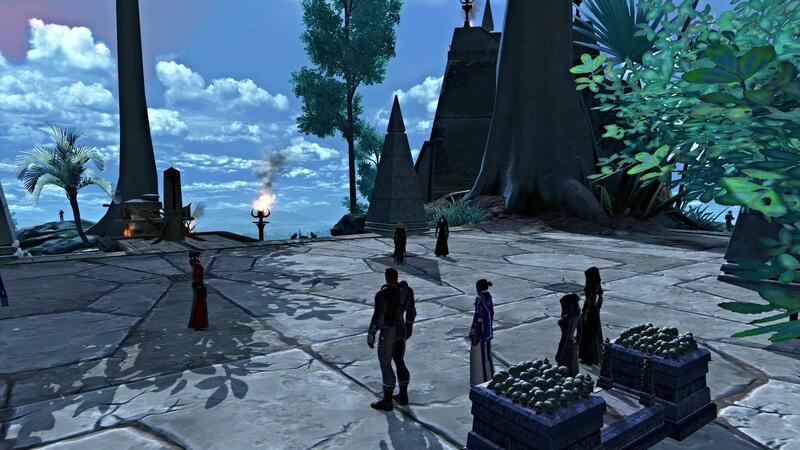 For acolytes, we have an active Academy (daily RP available) that builds on what was learned at Korriban. For agents, we have a dedicated agent team that trains together and then assign agents to the various combat teams where their skills will be unique and much needed. We run 5 events or so a week...extremely active. We've started our 5th campaign against Zakuul. It's been gritty, causing us to dig deep to see who we are as an Order, as Sith, and as Imperials. We've also continues efforts in our Sith Academy. And we've seen more agent RP lately! Still recruiting, especially acolytes and agents! Agent RP has picked up. We' re also in the midst of some substantial IC changes based on our evolving latest campaign. I'm very excited about the changes, which will make us more tight-knit and more of a clandestine task force. Still seeking Agents and Apprentices especially!